The candidness and originality of Curtis Pesmen’s writing serve as guides along the cancer journey with insights that are both practical and moving. 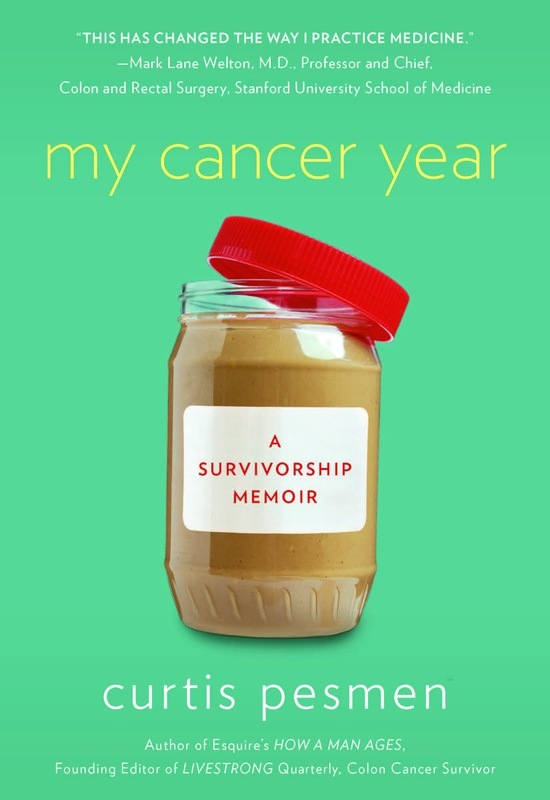 In My Cancer Year, Curtis Pesmen, a veteran health journalist and book author, chronicles his successful fight with advanced colon cancer in a brutally honest and illuminating memoir. Through this moving account—which takes the reader through his initial shock of diagnosis, through treatment, experimental surgery and finally recovery—Pesmen’s insights and experiences cast light on how to manage the challenges of cancer people don’t like to talk about. This intimate memoir of a successful fight helps the fast-growing group of survivors—as well as family and friends—put cancer in its place while moving forward with the power of new knowledge.